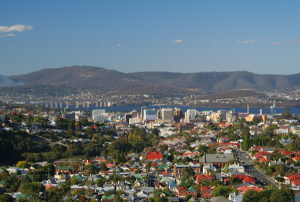 The region covers 2.5 million hectares, including Hobart and its urban fringes and towns. Supporting almost half of Tasmania’s population, it’s wealth of natural resources underpins its economic, social and environmental wellbeing. Subscribe to our newslettter for monthly updates.